Huobi Group’s Huobi Pool has now become one of the top 10 global Bitcoin mining pools by hashrate distribution. 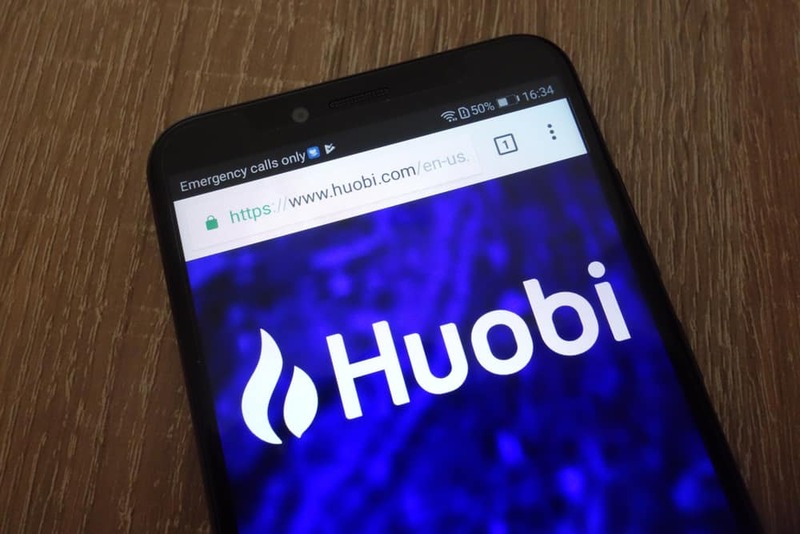 The Sequoia capital backed Huobi is one of the largest digital exchanges in the world and has several blockchain and cryptocurrency ventures that take the company’s accumulative turnover to over $1 trillion. Huobi Pool is the organization’s mining and trading service platform that lets miners withdraw their earnings and trade them on Huobi OTC or Huobi Exchange. The smooth integration of all Group services helps in providing stability and efficiency to the users. It currently deals only in BTC and BCH.